Directed by Jon M. Chu. With Aubrey Peeples, Stefanie Scott, Aurora Perrineau, Hayley Kiyoko. 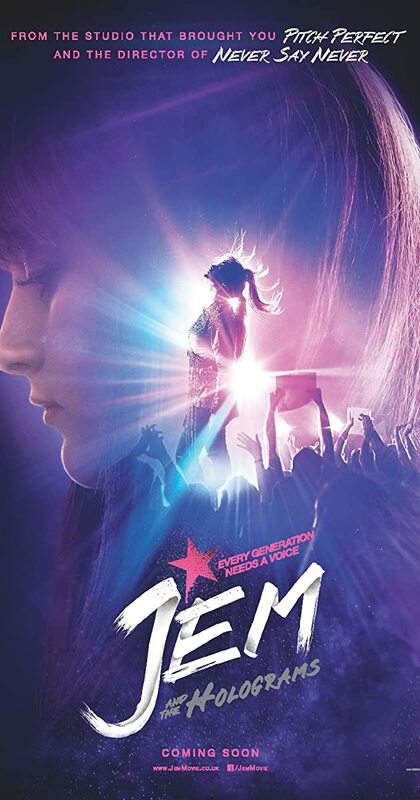 As a small-town girl catapults from underground video sensation to global superstar, she and her three sisters begin a journey of discovering that some talents are too special to keep hidden.